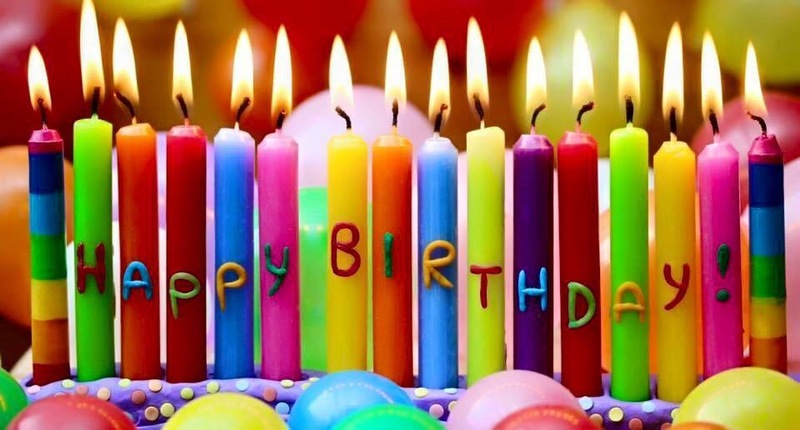 Posted on February 11, 2019, in Fitness, Health, Nostalgia and tagged Birthday Musings, Exercise & Age, Getting Older, Happy Birthday, Lauren Shehadi, Motivation Monday, SecretAdmireHER. Bookmark the permalink. Leave a comment.